Only 3 days away and we’re going to be officially kicking off Hellaflush 2011. 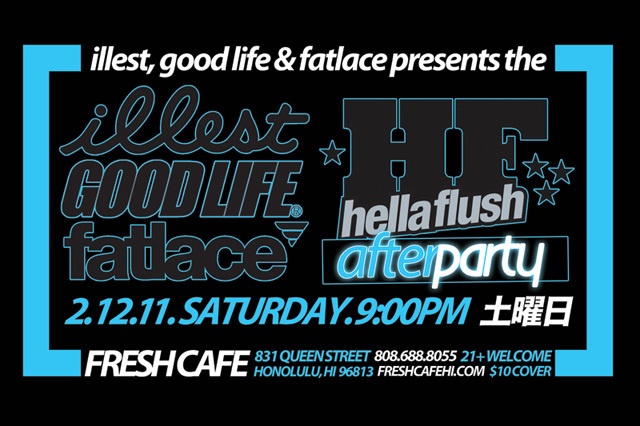 After Hellaflush Hawaii, come chill with the crew at the afterparty presented by Goodlife, Illest and Fatlace. 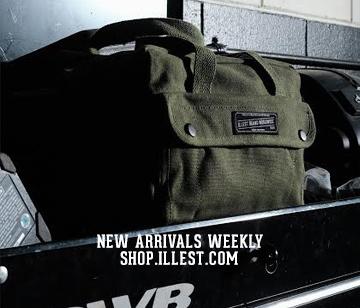 Illest Boutique: Restock Illest Teal Lanyards!!! oh man it just keeps getting better!